Краткое описание: Conquer with character in Apex Legends, a free-to-play* Battle Royale shooter where legendary characters with powerful abilities team up to battle for fame & fortune on the fringes of the Frontier. Master an ever-growing roster of diverse Legends, deep tactical squad play and bold new innovations that level up the Battle Royale experience—all within a rugged world where anything goes. Welcome to the next evolution of Battle Royale. 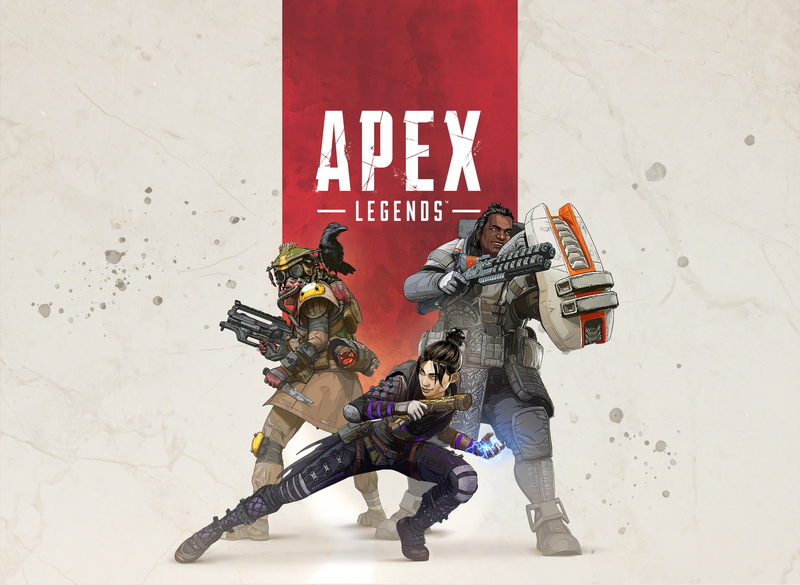 Conquer with character in Apex Legends, a free-to-play* Battle Royale shooter where legendary characters with powerful abilities team up to battle for fame & fortune on the fringes of the Frontier. Master an ever-growing roster of diverse Legends, deep tactical squad play and bold new innovations that level up the Battle Royale experience—all within a rugged world where anything goes. Welcome to the next evolution of Battle Royale.